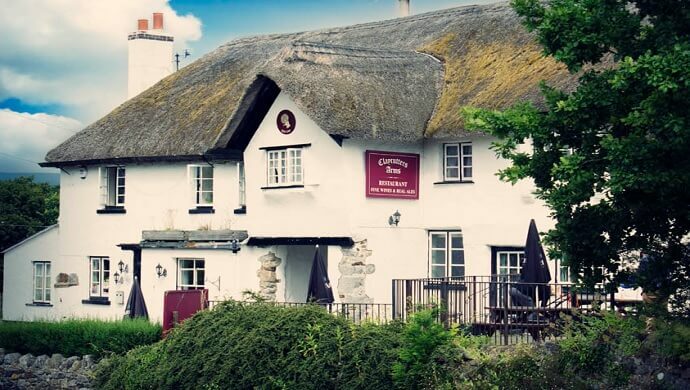 Sun cream at the ready - we'll see you at the Knighton Day Festival at the splendid ClayCutters Arms in Chudleigh Knighton this coming Saturday 1st July. 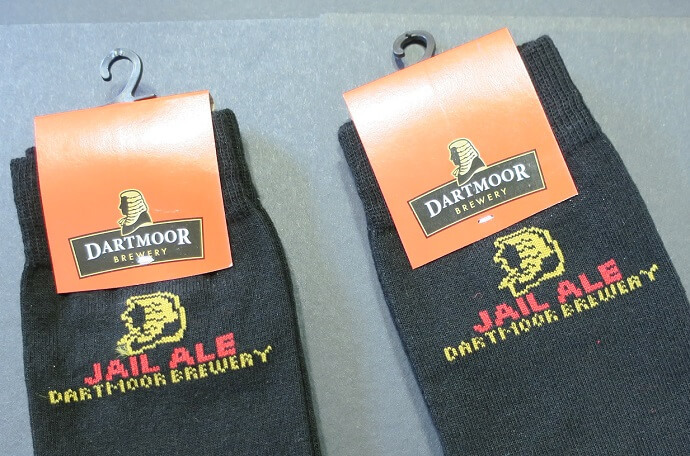 There'll be Jail Ale and Dartmoor Legend on the bar, plus the ClayCutters' own cider. Tuck in to a tasty hog roast, and enjoy live music and fun in the (hopefully) sun all afternoon. The festival kicks off at 2pm. 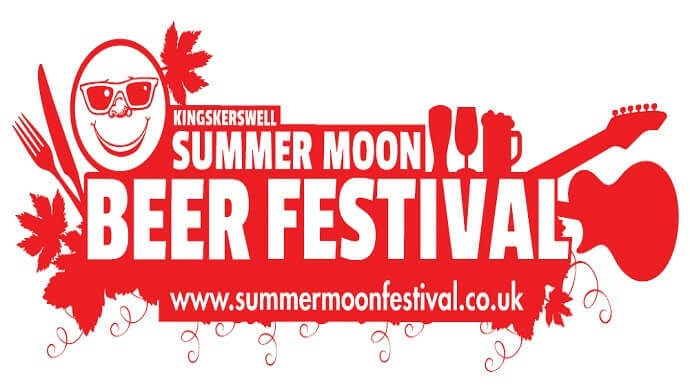 Summer is here, and we're heading down to the brilliant Summer Moon Beer Festival, Kingskerswell, with a special consignment of our one-off Summer Moon Ale. 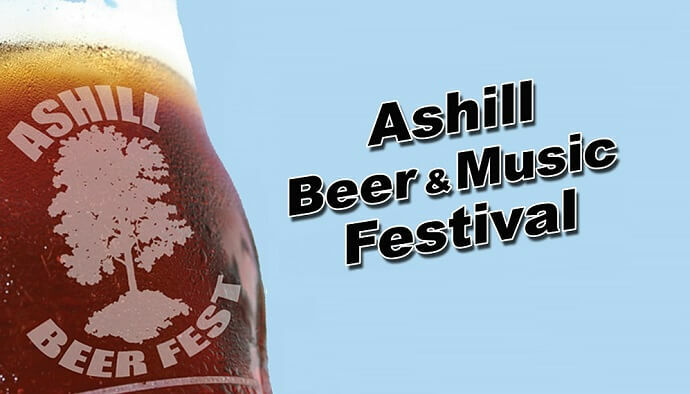 The Summer Moon Beer Festival runs from Thursday 22nd to Saturday 24th June, and includes a "Night at the Proms" concert on the Thursday evening. There'll also be live music on Friday and Saturday. The Summer Moon Beer Festival takes place in the perfect setting of the Parish Meadow in Kingskerswell, and has a proud history of raising funds for local charities and good causes. A great little festival with a great big heart.